WHAT DO YOU WANT TO COP? This is Another Nike Bot, an easy-to-use Nike Add-To-Cart program, that helps sneaker lovers get limited releases. ANB supports US, UK, EU, China, Japan, Australian and Hong Kong Online Nike Stores Websites. 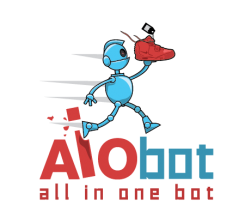 We now bring you the #1 Yeezy, Nike and Supreme sneaker bot with over 175,000+ cops, the AIO BOT! It supports over 40+ of your favorite sites so you can cop Yeezys, Jordans, NMDs and Supreme bot can cop all your favorite Supreme items! Want to cop Yeezys, NMDs, Jordans and more? Then you need the original AIO Bot, the best Yeezy sneaker bot out there! Want to become a Supreme hypebeast? 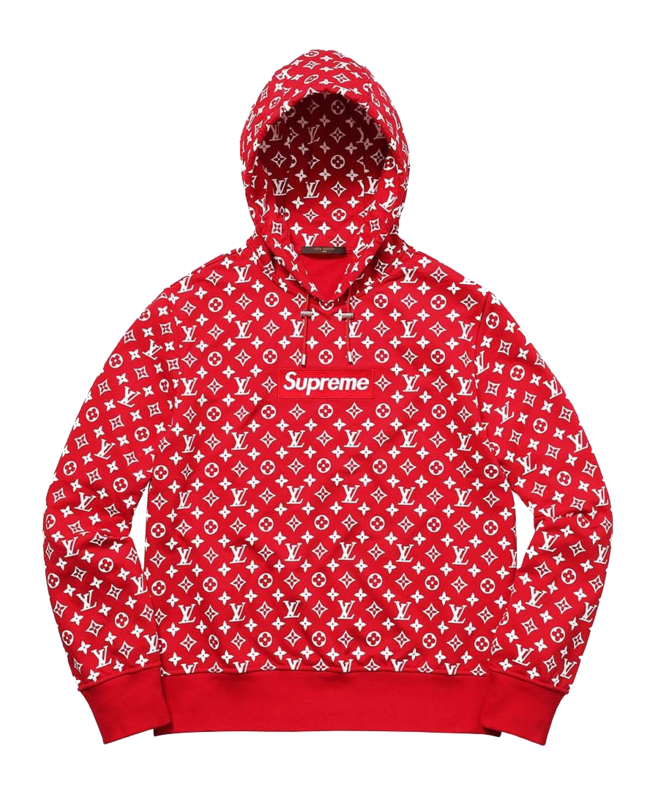 You need the Supreme Bot to cop limited Supreme items in seconds before they're gone! Packed with tons of useful features, countdown support, early link monitor, always updating, and much more. We’re proud to say we have a 98% support satisfaction rate. 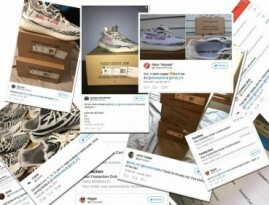 ANB uses Twitter API and detects Nike’s tweets the moment they are made. Supports the newly implemented countdown by Nike. With ANB you can even add to cart BEFORE the countdown ends. If you add 10 Nike accounts they will all work at the same time, buying the same sneaker each. Supports many accounts to run at the same time. There are many cheap alternatives out there.You get what you pay for. Enough said. According to Zendesk we have 98% support satisfaction rate. 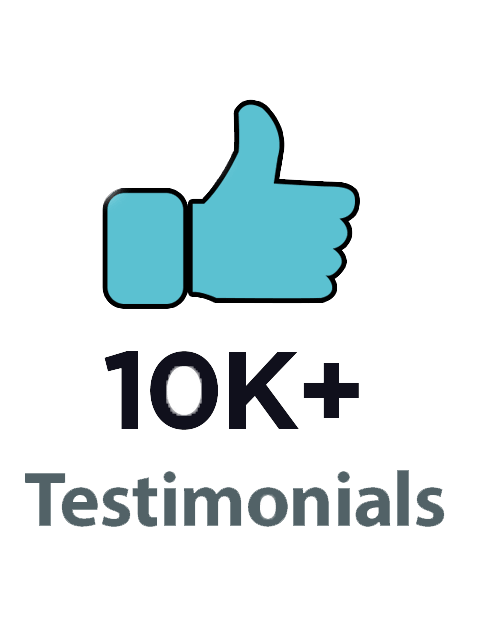 Why use our sneaker bots? ANB is the best best Nike bot on the market, with hundreds of shoes successfully added to cart every week. Why do you need a sneaker bot? It’s simple. Sneaker fans going after upcoming hyped shoes. And, if you’re on this page it’s because you’re interested in sneakers and you know that it’s almost impossible to cop hyped or limited sneakers. Our bot increases your chances. 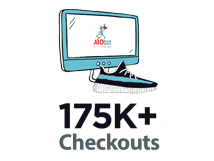 If you want to buy from retailer websites other than Nike, you can still check our AIO Bot. 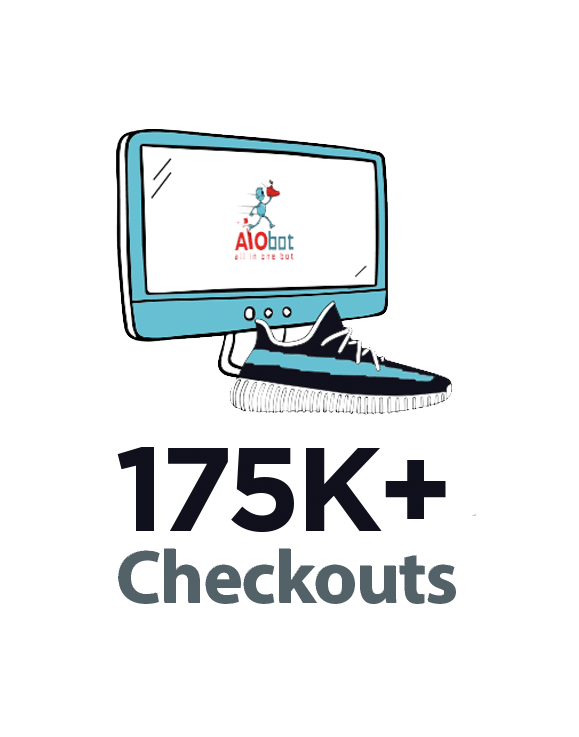 Our AIO Bot works for retailers other than Nike, including: Footlocker, Footaction, Eastbay, Champssports, Finishline, KB24 and more. Interested in Supreme Check out our Supreme Bot. If you have any questions Contact Us and we’ll be glad to help.